In elementary school, I was one of those kids who hated gym class. Sports and I did not agree. I felt embarrassed and pudgy. Fast-forward 20 years and here I am, about to run my first race. When I think about the upcoming Marathon by the Sea, and my first 5-miler (8 k), I get excited and just a little scared. I’m really going to do it! About three years ago, I went through a very tough time, personally. A lot of change and a lot of upheaval. Inspired by some friends, I started to run. Just a little at first. Run two minutes, walk one minute, and repeat. It was so hard at first. I would come home and lay on the floor, nauseous. It’s because I was so out of shape. I don’t think I had ever really been in shape my whole life. But I kept going. I printed out a 5-km training plan from the internet, and within a couple months, I could run 15 minutes without stopping, walk one minute, and run another 13 minutes. That was 2009, and since then I have kept it up. Nothing crazy, but just a couple runs a week. I shed some pounds, and became much more aware of my health. It lifted my spirit and boosted my confidence. I decided to get a gym membership and kept going. More classes, more strength, more endurance. Then I hit the pavement more. This summer, I’ve been averaging 20-kilometres a week. I never considered myself serious enough to enter a race, but this year I thought, what the heck. I think I could do it. So I lengthened my distance a bit, and last Sunday, ran the 8-km route for Sunday’s race without a hitch. The feeling of knowing I can do this is incredibly uplifting. How does something so physical mean something so much more? Any runner will tell you – there’s more to it than the physical strenuousness, getting in the zone, feeling the burn. It’s smelling sweet blossoms, or the salty ocean breeze. It’s the feeling of using every ounce of strength to get up a hill, then ride the wind back down. Now, I’ll get that feeling with hundreds of other people. Crossing a finish line. It’s like a badge for me: April, you got through this bit. Now, you can do anything. 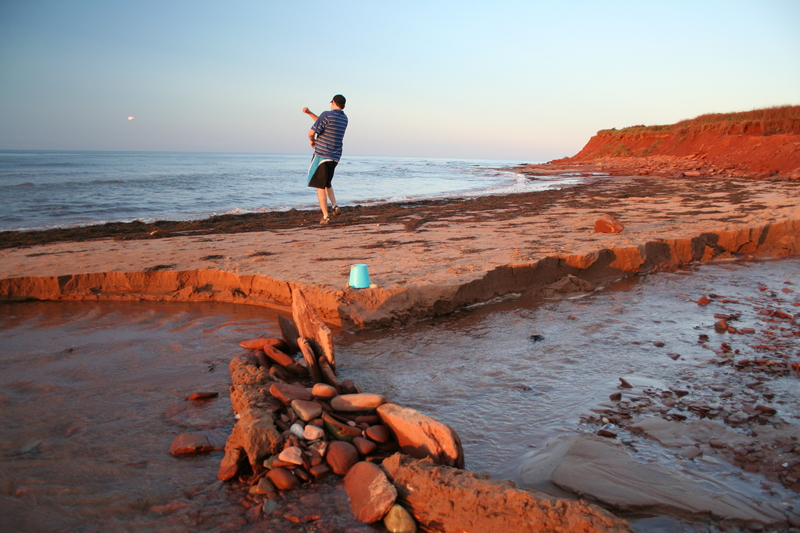 In southern New Brunswick, we live next to a real natural wonder. The Bay of Fundy, with its cool, deep waters and the highest tides in the world, sits quietly a few metres from my doorstep in uptown Saint John. But rarely do I get a chance to rides its waves and contemplate the wildlife that live within its depths. For locals, whale watching may seem too touristy. But the idea is still novel to me, and I’ve always wanted to try it. When my friend Miranda came to visit on New Brunswick Day weekend, it was the perfect opportunity. 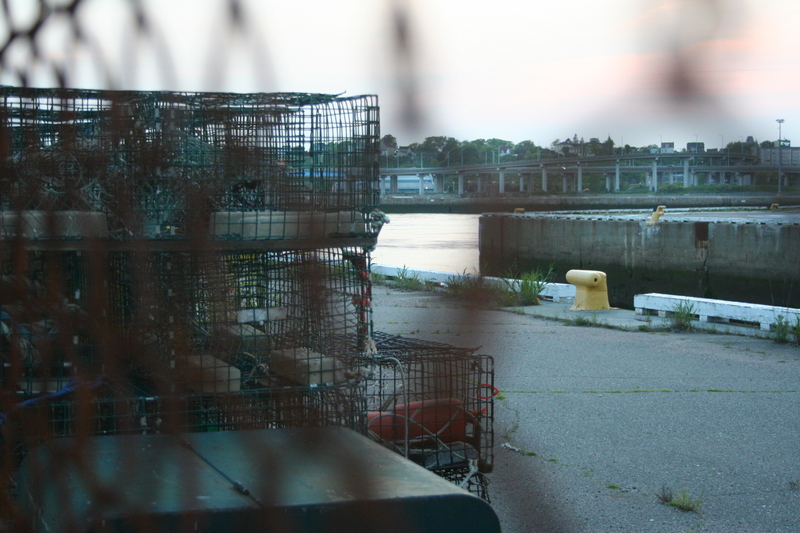 Armed with our SLR cameras, we boarded the Quoddy Link. It’s not a cheap trip at around $60 with tax, but for a three-hour cruise in lovely warm weather, we made the investment. The finback whales rewarded us with quite the show. 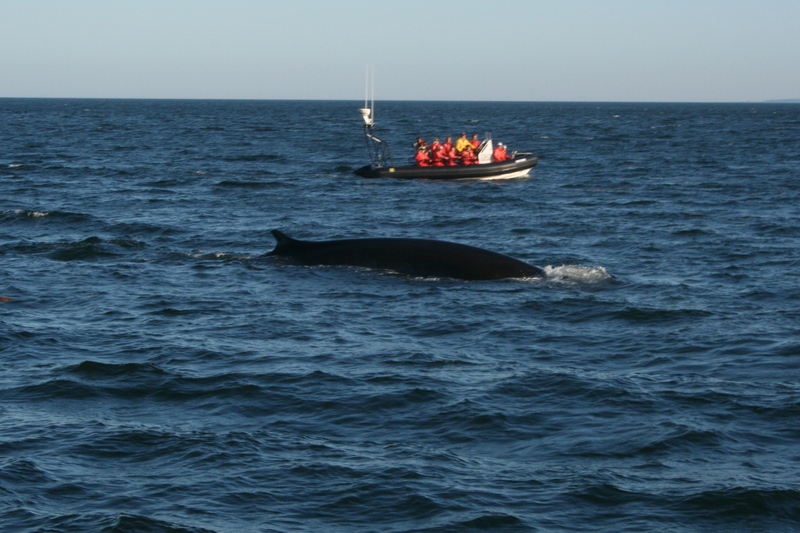 These animals are the second-largest whale species in the world, and the largest in the Bay of Fundy. They are up to 25 metres long, and weigh 70,000 kilograms. They live up to 80 years. The Quoddy catamaran took us out into the chilly ocean waters somewhere between Blacks Harbour and Grand Manan Island. Before long, we saw whales spraying mist into the air. The captain slowed the motor and two or three whales came right up alongside the boat, showing their slick backs before diving back beneath the water. It seemed amazing they would stay nearby, given they can swim at speeds of 50 kilometres an hour. Seeing these amazing animals up close was such a treat. 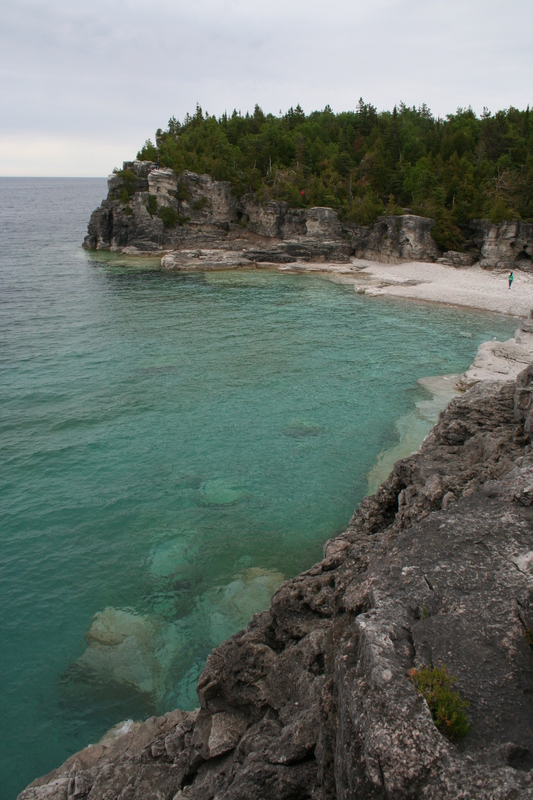 For me, it was a reminder of the beauty of that lies in the cold salt water not far from my Maritime home. Funny how little triggers can bring back memories. I was just painting my toenails red tonight when I remembered buying the nail polish at the Shoppers Drug Mart in downtown Yellowknife a little more than two years ago. I wanted to have nice toes and fingers for my first appearance at the Ontario Newspaper Awards, but I was very broke and couldn’t afford a mani/pedi. I think the cheapest one I could find in Yk was around $80. Part of the reason why I was broke is I had decided to leave my job in the North for a summer internship at the Telegraph-Journal in New Brunswick. It was a risky move, but I felt terribly homesick and I knew Yellowknife wasn’t for me. I would take a pay cut to roughly half of what I was making at Northern News Services, plus I had to cover my flight back to Ontario. I booked the flight only to find out a couple days later that I could make it to the ONAs if I changed the date to a couple days sooner. So I bought another ticket and kept a credit for the other flight cost. I also needed to save enough money to cover the costs of emptying my apartment in Waterloo, finding a new place in Saint John, and waiting the obligatory month for my first paycheque. Looking back, this was probably the most chaotic week of my life, full of changes, risks and a new beginning. Thing is, I really wanted to make it to the ONAs because I was up for a novice reporting award and I was also the student of the year, picked from all the journalism students in Ontario, which was a humbling honour. I was eager to make it to the awards in person, and see all my old colleagues from the Waterloo Region Record. I had been laid off from that paper in February of that year (2009). But after a day of flying across the country, I would arrive in Toronto about two hours before the event started. After driving to Waterloo, I wouldn’t even have time to shower before the awards. So it was Yellowknife where I primped for an evening in Waterloo, if you follow. My ex, of all people, picked me up at the airport in Toronto that day (what was I thinking?) and got me to Waterloo, where I quickly changed into a red dress, and, toes painted red the night before, slipped out the door. The evening was a blast. I attended solo, but I didn’t care. I saw all my old colleagues and my old editors. I didn’t win the novice award, but as the student of the year, I said a little impromptu speech thanking my editors at the Waterloo Region Record and at the London Free Press for their support. 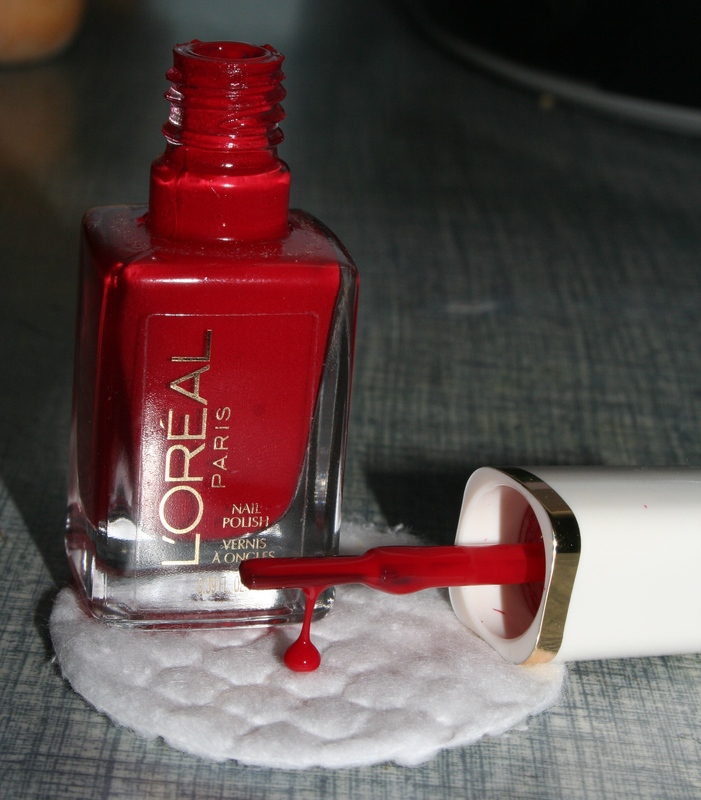 Then, we danced the night away, my toes painted in L’Oreal Lady Luck 450. About 48 hours later, I filled my 1997 Volkswagen Jetta with everything that would fit, including two cats, and drove 1,600 km to Saint John, New Brunswick. It has not been a good growing season for me at the Saint John Community Garden. I planted basil, thyme, radishes, carrots, lettuce and peas. And so far, only a few peas and radishes have sprung up. When I checked on my little garden last week, it was surrounded by pooled water. It was basically like a mud puddle. Optimistic that the rest of the summer will be hot and dry, I have tried planting more. Yellow and green beans, more peas and lettuce. If all goes well, I could have batch of fresh veggies by the middle to late August. 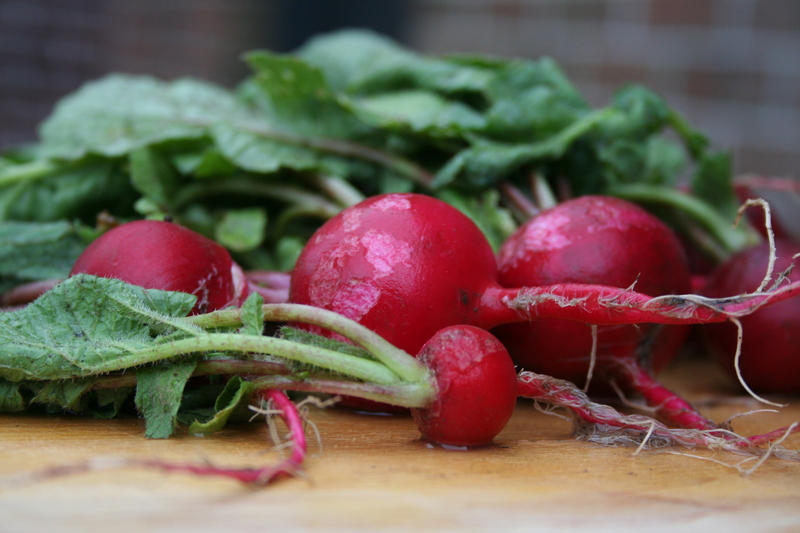 Till then, the hearty radishes have reigned supreme, and are they ever tasty. Zesty, peppery and crunchy, these guys are great in salads or just on their own. A taste of summer. Yum! If I close my eyes, I can almost feel it: the pure serenity of a national park. The wind rustling tree leaves, waves lapping on a shore, and the scents of blossoms on a hard-packed trail. 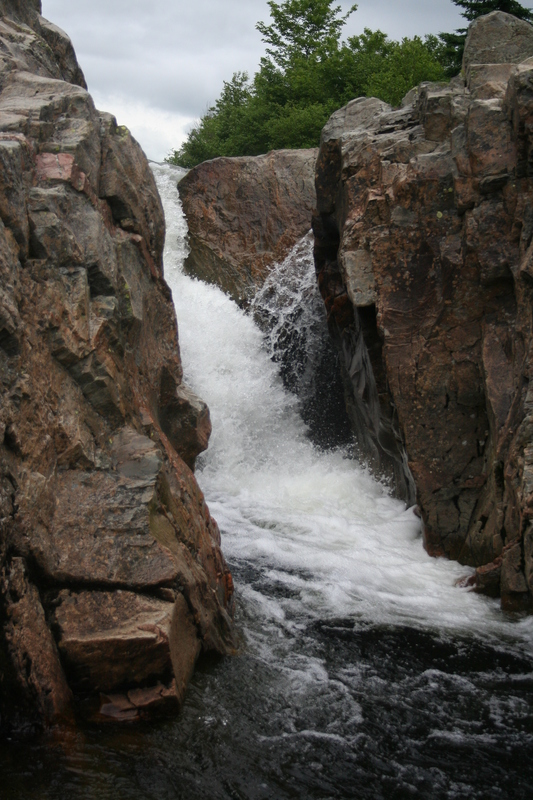 Waterfalls, ancient rock formations, breathtaking views. In the last few weeks, I’ve been lucky enough to see it all, in four of Canada’s national parks: Fundy, Prince Edward Island, Bruce Peninsula and Fathom Five National Marine Park. For me, enjoying Canada’s natural beauty is such a huge part of my national identity – that elusive thing we hear so much about through Canada Day. Province to province, we have so many natural treasures, whether it’s the amazing sand dunes on the north shores of PEI, or the ancient cedars that survive along the rugged cliffs of the Niagara Escarpment in Ontario. Parks Canada, celebrating its 100th year, recently received the Gift to the Earth Award from the World Wildlife Fund. What a gift these parks truly are. Writer’s Craft was hands-down my favourite class in high school. The class taught me what English didn’t: how to write, and how to put heart into it. But now, it seems the popular course has come under “a bit of an attack,” as my beloved teacher has said. She asked for letters explaining how the class has helped former students in real life. This was my response. I’m sorry to hear that Writer’s Craft is coming under fire. There are so many practical ways that class has helped me in my career. As a reporter, I write every day. Writer’s Craft was my first introduction to writing daily. It encouraged me to write often – creatively or otherwise – as a way to practice and improve. Writing and sharing creatively also boosted my confidence. This is integral for a reporter whose work is read every day by thousands of people. Learning to take feedback and criticism is also important. Other practical ways: learning to write concisely, descriptively, actively are all so important in journalism. “Show, don’t tell” echos in my head almost every time I sit down to write. Better grammar and vocabulary are givens. But most of all, writer’s craft taught me to feel what I write – to look deeply inside and write from the heart. That may sound cheesy but whenever I feel passionate about what I am writing, that feeling seeps into the words on the page. This has practical ramifications for anyone who needs to reach and resonate with their audience. And I must say, writing is a skill that not just a journalist must master. Language and text and information are ubiquitous. Effective communication is a must in our digital world. Please feel free to use my name or submit any of this if it helps keep Writer’s Craft around! That course gave me such a love of writing that has never gone away. I think I have the best job in the world. Writing is such a gift. Nothing like a little walk along the Saint John Harbour as the sun sets. 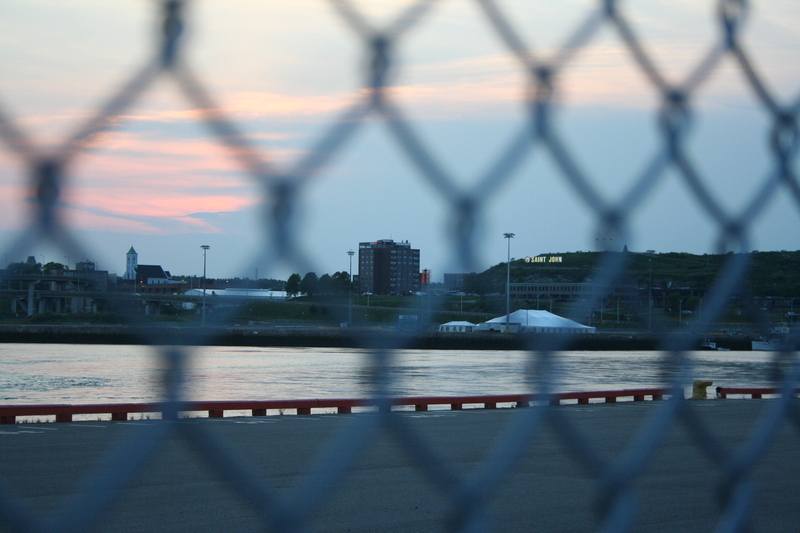 These photos were taken from along the chain-link fence by the cruise ship terminal.